At the top of the Westover Hills Subdivision, surrounded by the elegance of the neighborhood and green golf course views, you’ll find the immaculate home of 3308 Paintbrush. The area has a beautiful display of architecture and this home is no exception! You’ll find yourself just minutes away from schools and all major shopping of town, yet far enough away from all the city distractions. 3308 Paintbrush was built in 1995 with a floor plan containing 2,840 sq ft within the three levels of this home. The home sits on 0.25 acres, boasting with an absolutely beautiful yard, front and back, both landscaped and decorated with mature trees and plants. You’ll also notice an attached 2 car garage, perfect to shelter your vehicles and enable any extra storage needs you may have. 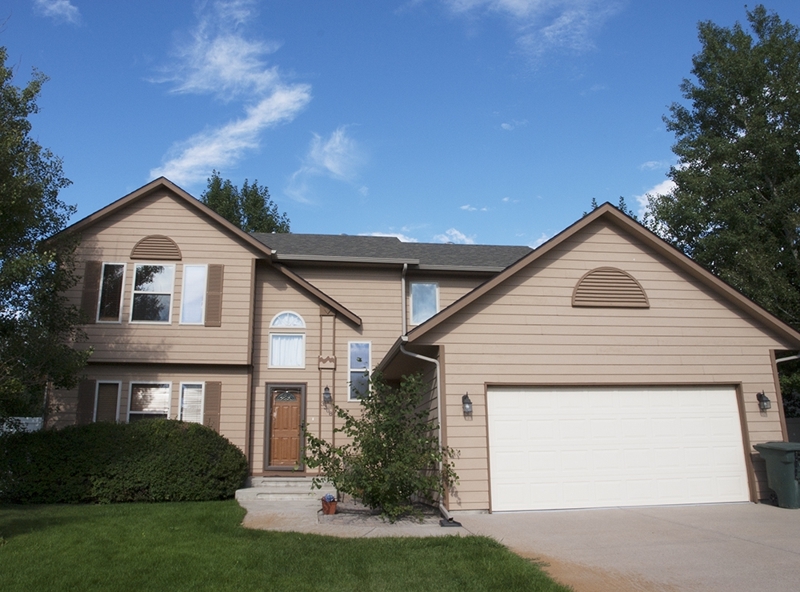 This beautiful 4 bedroom, 2.5 bath home has plenty of space to move and play with. 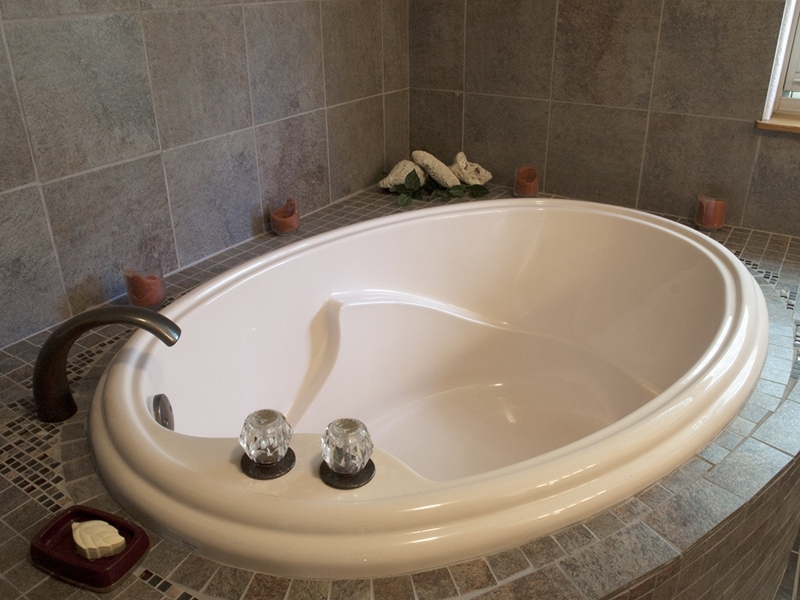 You’ll also find updates throughout the home, like quartz counter tops, updated tile, and oak trim. 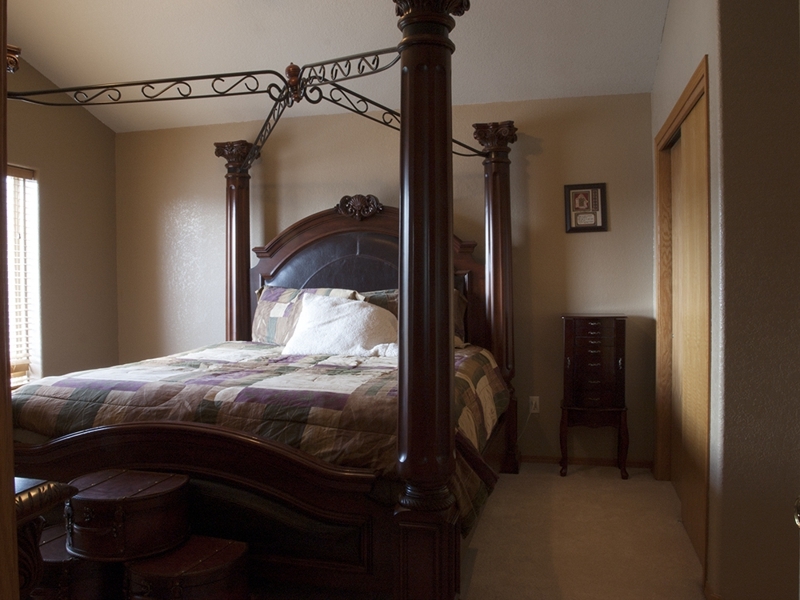 All 4 rooms can be found upstairs – the master bedroom, large enough for extravagant furnishings, has a beautiful, open attached master bathroom. The main floor of the home contains the living room, dining room, half bath, and kitchen. There is also an extra living area off the kitchen with a fire place, adding to the elegant layout. 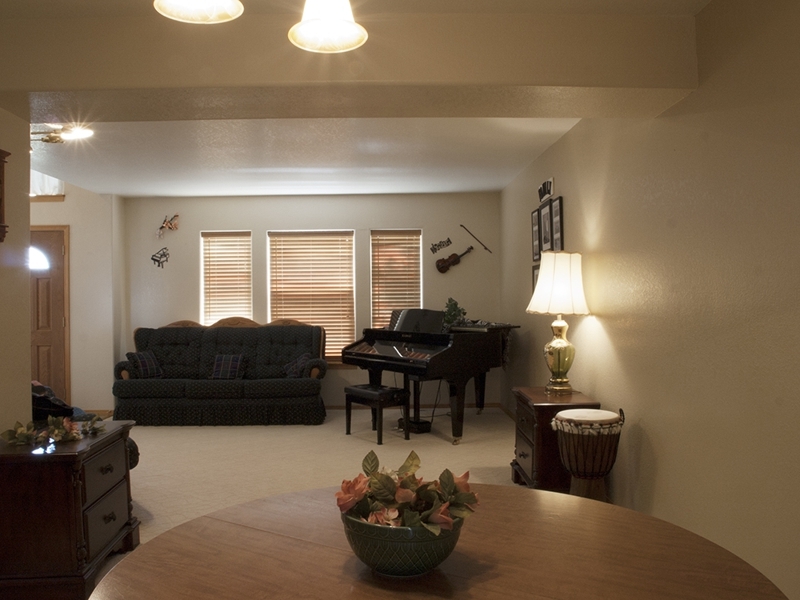 There is also a finished basement. Downstairs you’ll see a current storage room with large shelving, which offers the option of another bedroom and bathroom if you felt like doing a home project or just wanted to make even more space. 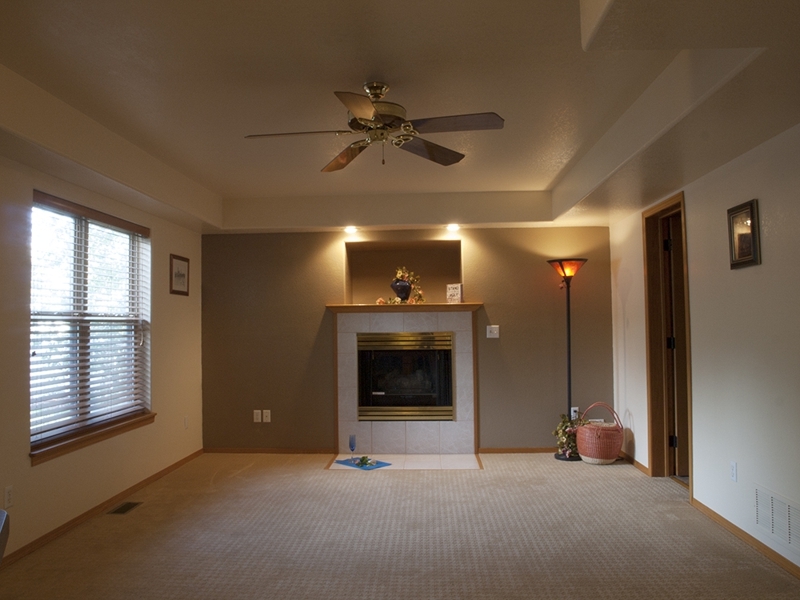 Many of the amenities left in the home for staging are able to be kept if so desired as well. 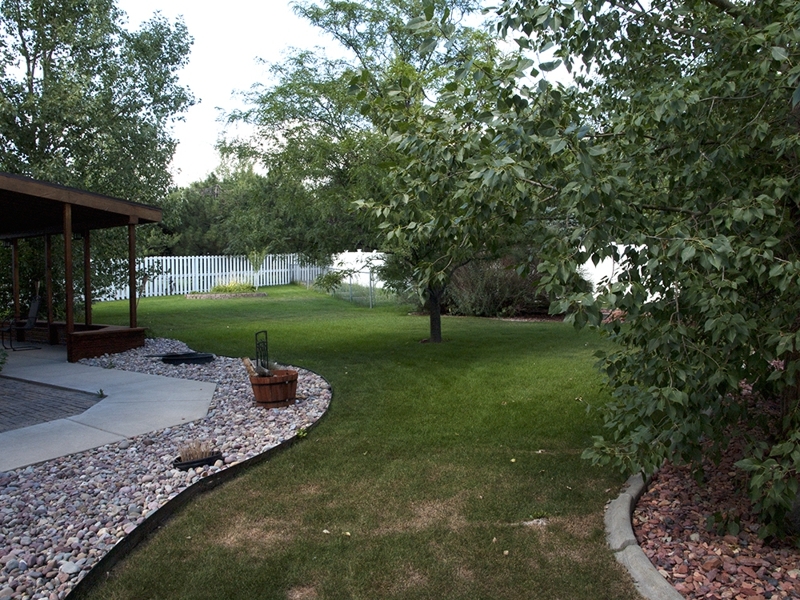 The backyard is fully fenced, with trees all around giving good privacy. Right off the home there is a large covered patio for entertaining and being able to enjoy nature as soon as the weather starts to warm! There is also a space for extra parking in the backyard, if you so happened to have a camper or anything else. 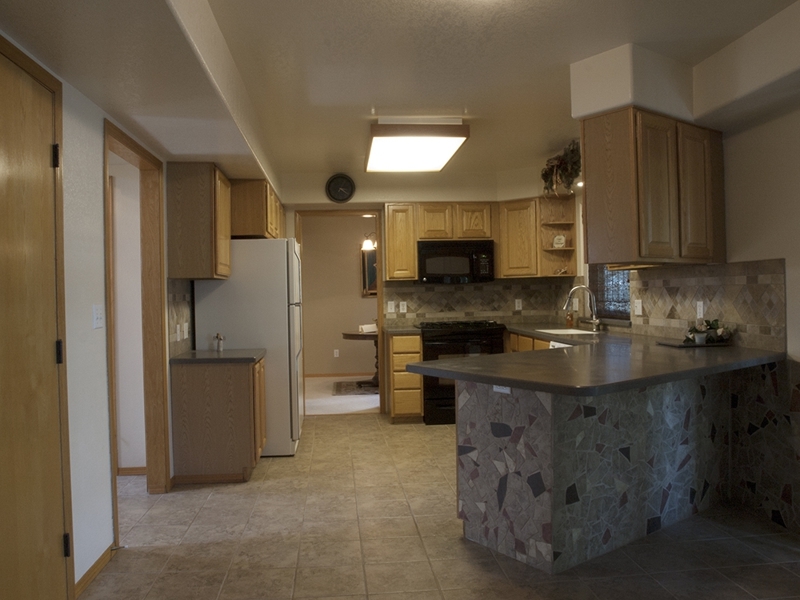 For more pictures and information on this home you can click here or simply give Summer a call at 307-250-4382. We’re happy to help! Could this home be your perfect match?